Located in a funky old villa right in the middle of Bank St, we pride ourselves on our friendly, attentive, and personal care of all our dental patients. ​A part of the Whangarei community since 2002. Meet our passionate, caring, and dedicated team. Since qualifying in 1994 at Otago University, Dr Cohen has crafted beautiful smiles in Whangarei. Asi set up Smilecare Dental Studio to make cosmetic dentistry a scare-free, non-judgmental and even enjoyable experience for Whangarei. Asi is a keen dad, committed Lions Club volunteer, fisherman and a water-sport enthusiast in his spare time. 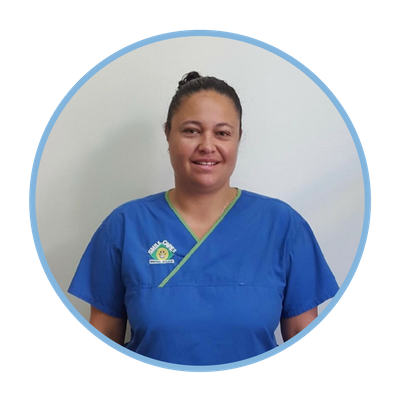 Shontelle is Smile Care’s Practice Manager. Shontelle takes great pleasure in being an integral part of such a professional and enthusiastic team. Outside work Shontelle loves fishing, diving and music! 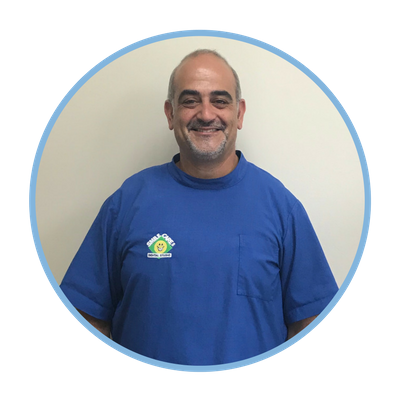 Hani is part of Smile Care’s dental assistant team. Hani loves helping patients through the treatment process. Outside work Hani enjoys designing clothing, spending long days at the beach, and hanging out with mates. 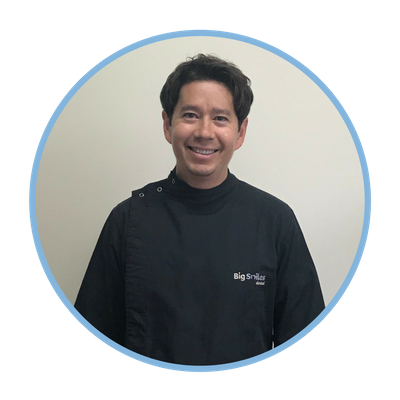 ​Dr Ho has made an impact in Whangarei since his arrival in 2000, having practiced abroad in Ireland. 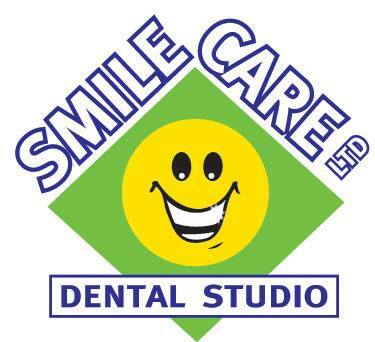 Aidan’s dental practice style fits in well with Smilecare’s commitment to quality-conscious, gentle and friendly dental care! When not engaging in DIY or intrepid journeying, Aidan kayaks the local water-ways and is a dedicated dad! Vania is an integral member of Smile Care’s dental assistant team. Vania has mastered making patients feel comfortable. She thrives on turning a dental-phobic person into a fearless dental disciple. Outside work, Vania enjoys homelife with her family, the Northland coastline, and baking up a storm. Lorna qualified in the UK. 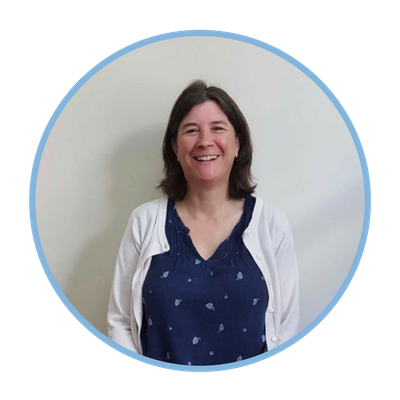 Lorna worked in private practice since 1991, working hard to educate patients and settling dental anxiety. Her goals are to make people feel comfortable enough to smile and laugh. Lorna takes an active interest in her farm animals and family life. 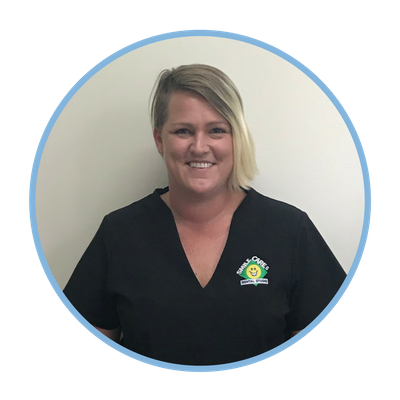 Laura is a hardworking member of Smile Care’s dental assistant team. Laura takes great pleasure in reassuring patients. She particularly enjoys seeing the change in people that have gained a new smile. Outside work Laura enjoys home life with her partner, travelling, exercising, and is an accredited barrista – but she reassures us she has no intention of giving up her day job!